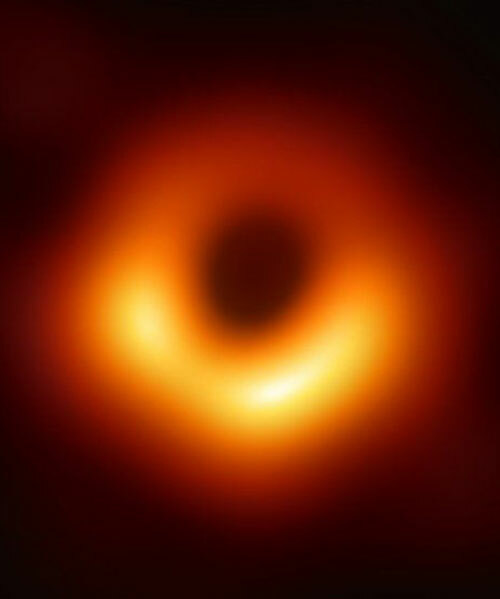 astronomers have captured the first image of a black hole and and scientists are calling it ‘a monster’. it measures 40 billion km across and three million times the size of the earth. we’re no experts but apparently it is located deep inside the messier 87, a galaxy located in the virgo cluster some 55 million light years away.